Get Out the Vote in IndivisiMerch! 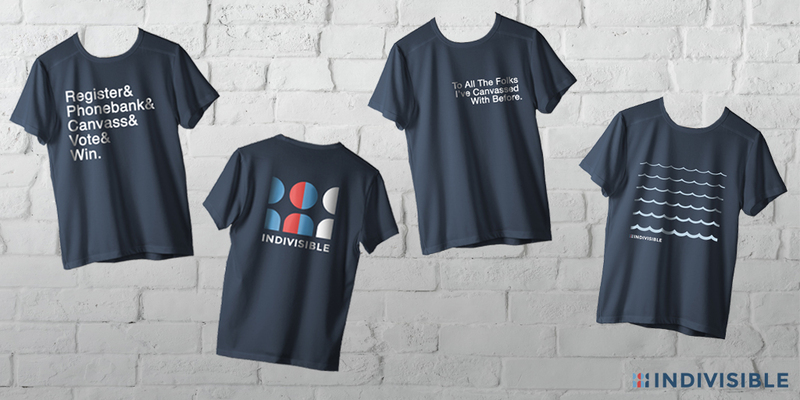 Just in time before election day, get your limited-edition GOTV IndivisiMerch! We have a variety of t-shirts and accessories available to accompany you on those long volunteer weekends. Order by October 24 to guarantee arrival for the final GOTV weekend! All costs listed include shipping and handling. 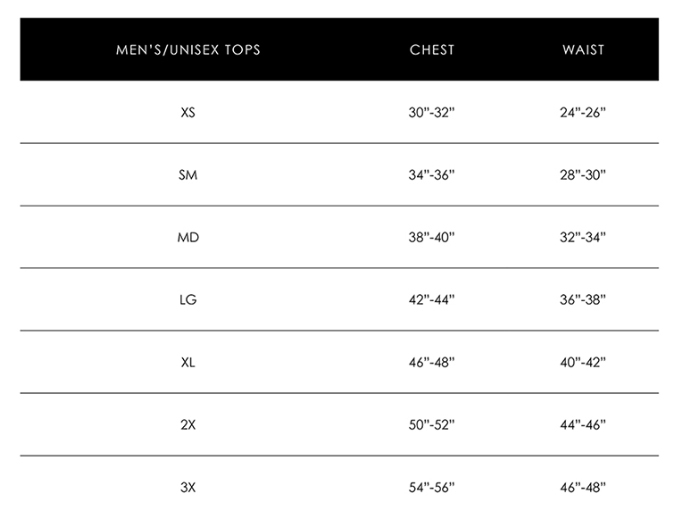 Size chart here. Don't forget this shirt on your next GOTV weekend of action! This is how we win in November... with direct voter contact! Simple, yet to the point. Get your blue wave shirt today! Carry your candidate lit, clipboards, and all things GOTV in this sturdy and cute blue wave tote! Show your Indivisible pride while you're getting out the vote. Give one to your favorite canvassing buddy! Get this 4-pack of stickers and leave small GOTV reminders everywhere you go! The items on this page are being offered as a gift by Indivisible Project in gratitude for a contribution at the designated level. The estimated shipping time for the gifts is in 1-2 weeks. Indivisible Project is solely responsible for producing and shipping your gift. If you have questions about your gift, please contact them at (202) 681-1289.